Villa Zita is luxury villa with premium design, pool, sauna, whirlpool, terrace, balcony, barbecue, garden and 10 gratis bicycles. 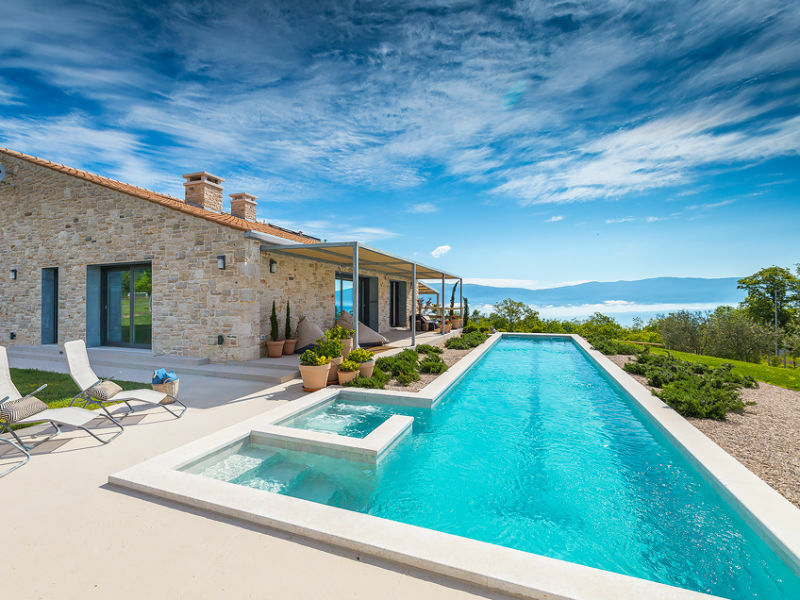 Two beautiful villas for a dream vacation with pool, wellness and sauna. Exclusive furnishing. Villa Daus is a lovely new built holiday house with pool, terrace, garden, garden furniture, barbecue, sunloungers and playground for kids. 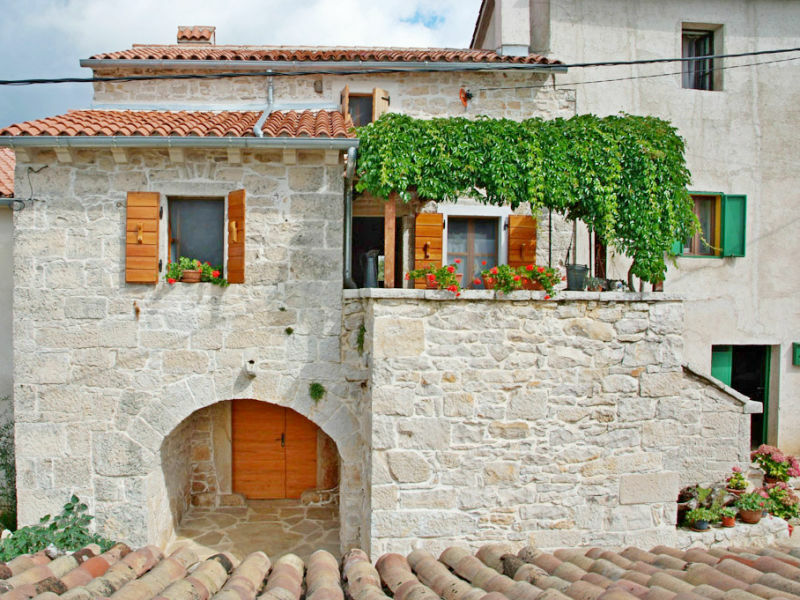 Charming villa with private pool, in quiet location in Central Istria. Beautiful property with large garden, covered terrace and BBQ. 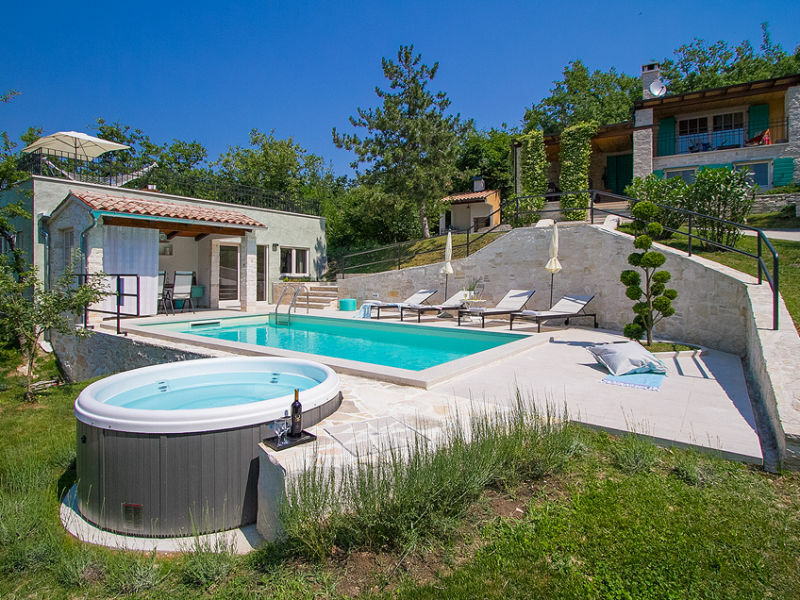 A beautiful and charming villa with private swimming pool, outdoor jacuzzi and a private sauna.